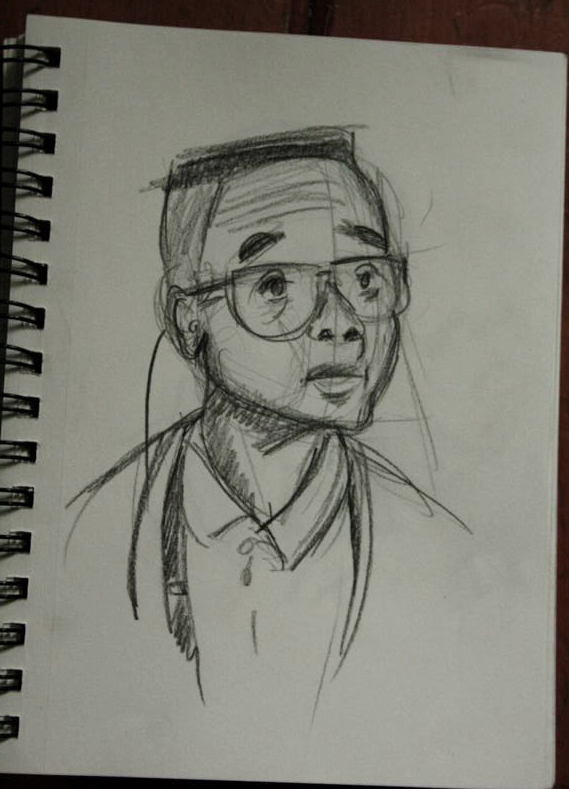 I decided last night that thing I wanted most to paint and draw in the world is a portrait of Steve Urkel. I kept envisioning a massive painting of his face in dreamy colours. 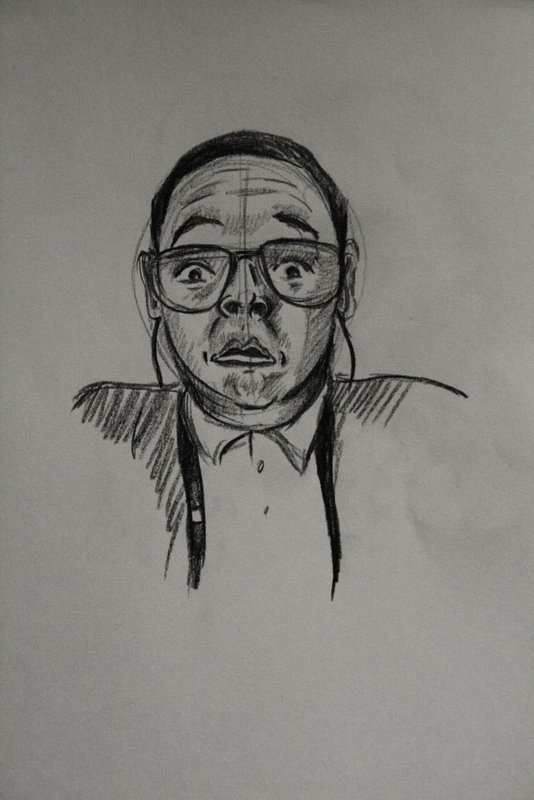 I got started on some sketches today. The first attempt…not very impressive, the second a little better. I really want to capture his quirkiness, and it has to be JUST right because his expressions are what make him him! 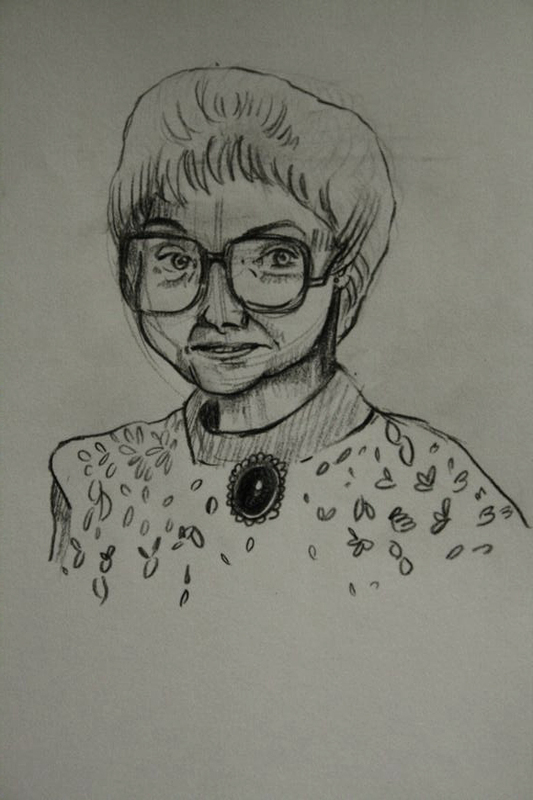 And then just because I can’t get enough of the Golden Girls…I had to draw Sophia. 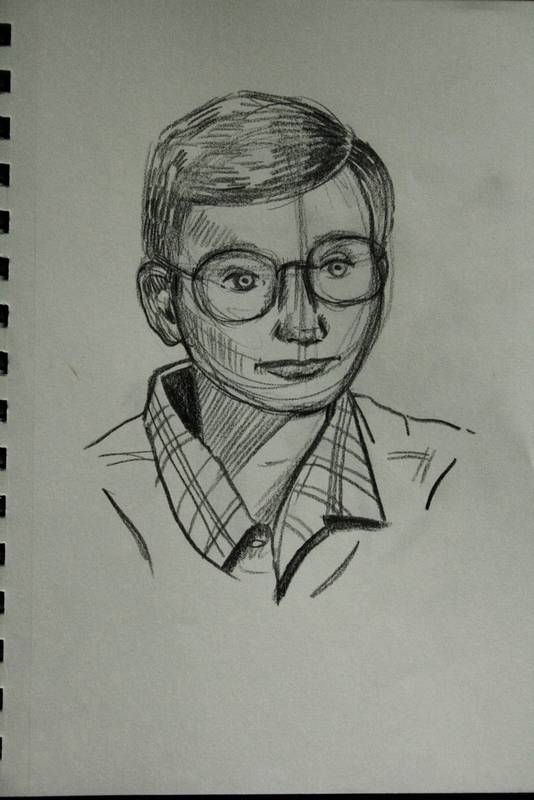 I really got into the portraits today . It reminded me of how much I used to love drawing faces as a kid, and made me realize that I still enjoy drawing them. I love seeking out all the little details that make one person different from the next. Getting the likeness and paying attention to the little details is what makes portraiture so challenging and wonderful all at once! Tomorrow will definately bring more portraits. Those are hilarious. “…this kid from Step by Step.” Haha!